Delivering, Construction , repair and refurbishments that will stand the test of time. A committed approach to quality and client satisfaction. 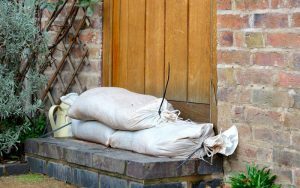 We have considerable experience of insurance repair and subsidence works on both domestic and commercial properties and work alongside many of the UK’s leading Insurers and Loss Adjusters. 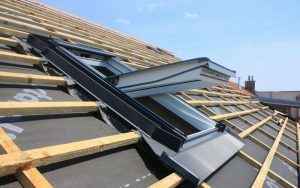 With a management team that offers over 50 years combined experience in the industry, CPS Construction can provide a solution to any size or type of roofing project and can help you produce a specification for your project. 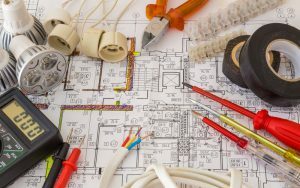 With in-house engineers and approved NICEIC and Gas Safe suppliers, we cover a broad range of areas, including air conditioning, heating, plumbing, electrical installation and maintenance. Using our experience and the skills and insight of our suppliers and specialist partners, we combine your requirements with our passion for delivery, ensuring first class project handover on time, every time.